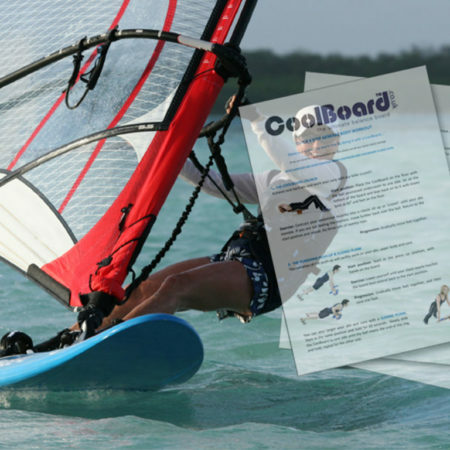 The CoolBoard Climbers’ Workout is not a generic or body builder’s functional program. 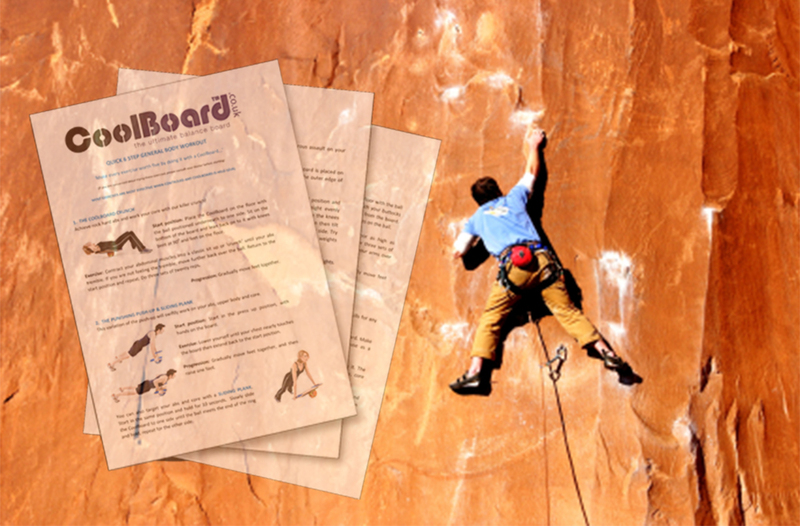 Its climb specific, designed to target the areas you need to condition to get the best from your sport. 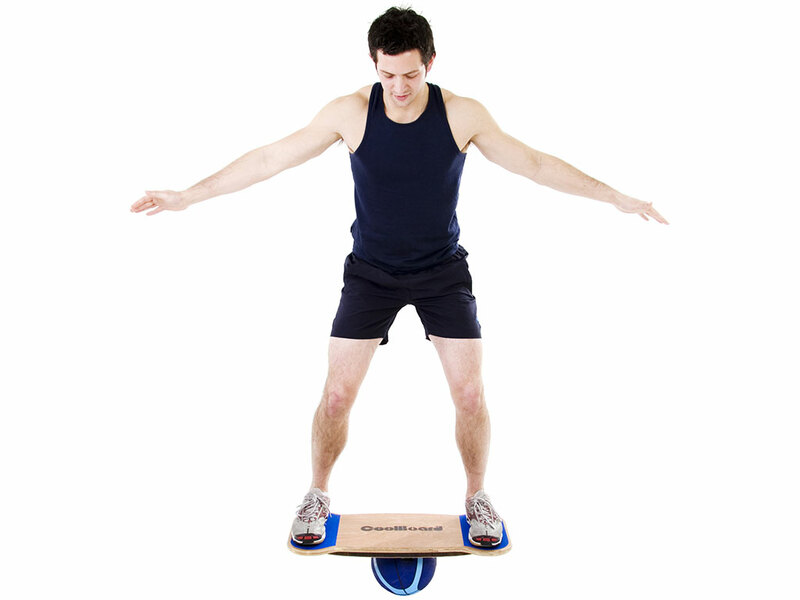 CoolBoard’s unique movement will work your core, stabilising muscles, balance and proprioception better than anything else while you build the major muscle groups needed. We wish we could spend most of our time on a face, but even those who do know that some extra fitness training can prepare us to get so much more from our climbing. 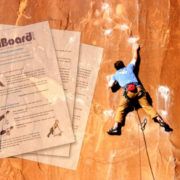 Most of us, alas, have to deal with the fact that we can only spend a small proportion of our time climbing, making fitness even more important so that when we get the chance we’re ready. Being face fit means climbing for longer, cramming in more routes, handling trickier sections, blasting technical climbs, having better body control and strength allowing you to pull off more extreme moves with less effort, and in general enjoying our climbing a whole lot more. 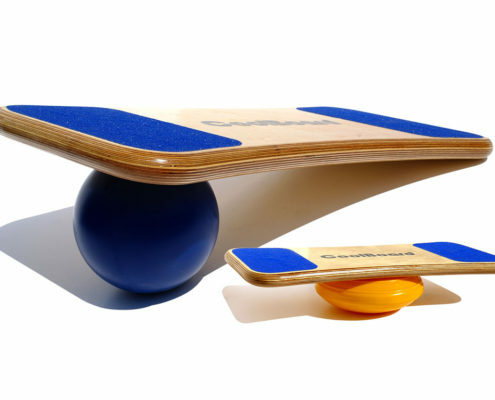 The world’s only true 360° balance board, and the best for Climbers because it improves Joint Strength and Core Strength. Climbing uses very specific strengths. Generally it is not much more than your own body weight involved, but control is key. 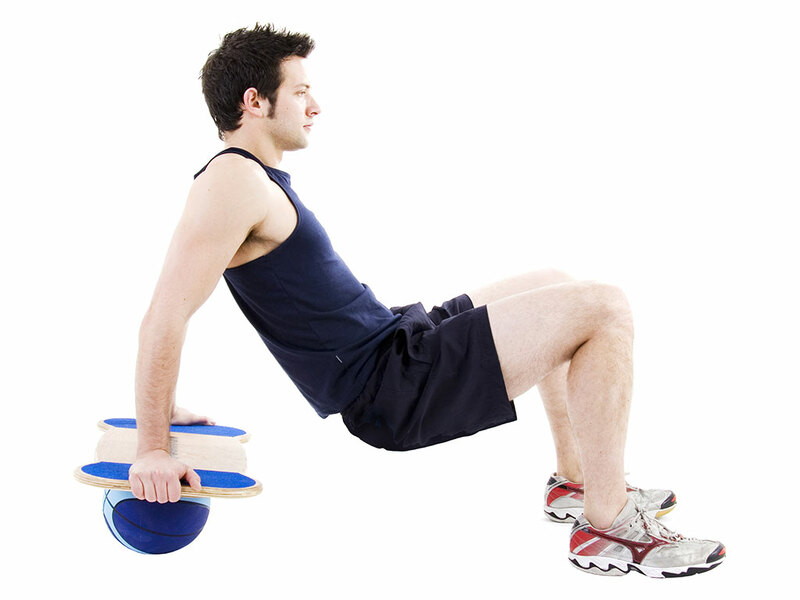 All your movements are initiated from your core, meaning good core strength and stability are essential. 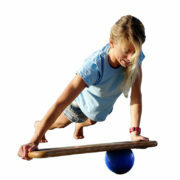 Every joint gets used in a variety of unusual angles, for which your stabilising muscles are called upon. 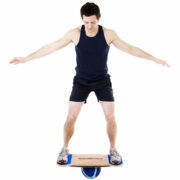 Finally, oodles of balance and poise will give you the grace and skill to scale anything. CoolBoard is the best tool to work all of these strengths. Fatigue and injury are two things that can quickly spoil a good day or worse. Both can be mostly avoided with some pre climb preparation. Stabilising muscles are the small ones around a joint (e.g. the knee) that support the joint when moving enabling us to hold correct technique through a movement and avoid injury. 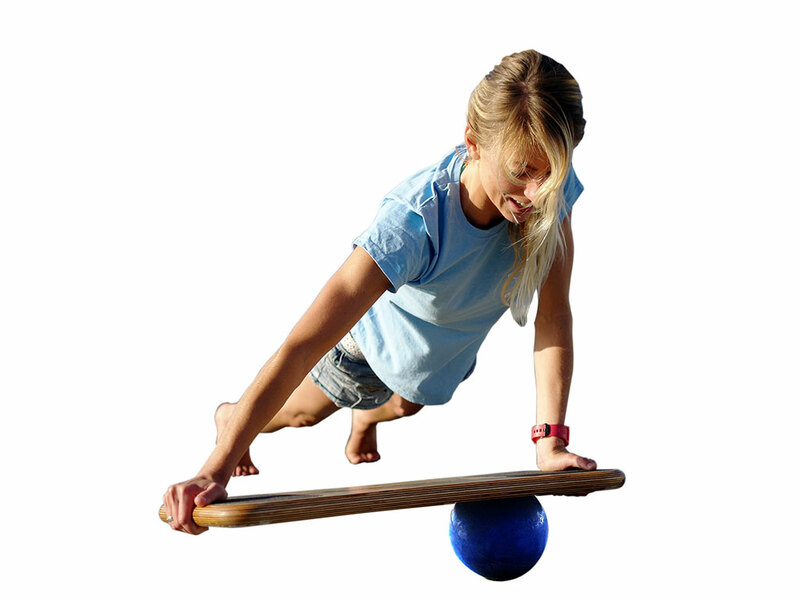 Our proprioceptive system is the brains behind all our movements again enabling us to hold correct technique through a movement and avoid injury. Your time on the face will feel more effortless and you’ll recover better between routes. You’ll tackle more technical routes with more confidence. . .